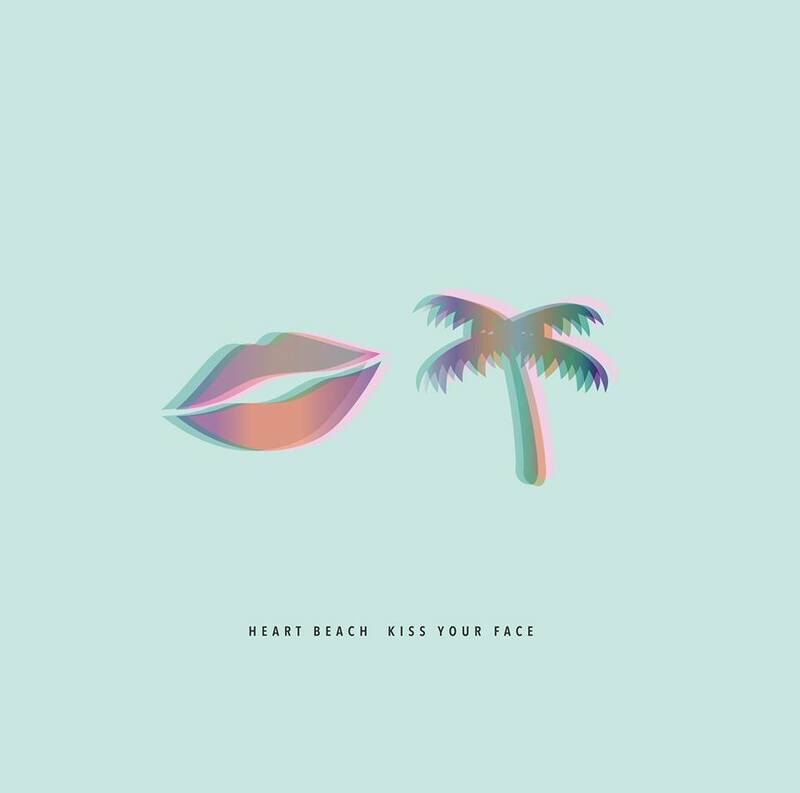 Heart Beach is a 3 piece band from Tasmania, Australia fresh off the release of their new LP "Kiss Your Face" which is available in-store! They play minimal, girl-guy, nine to five ocean surf pop. ブライダルパーティー plays pop music that they like. Very stoked to host both of these bands in-store! This will surely be a treat :) Come show these great musicians some love!